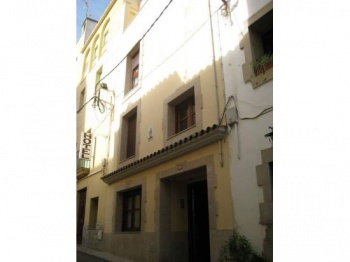 *Great opportunity to get a duplex in Tossa de Mar. Built in 2007, it has an excellent quality. The duplex has two bedrooms, living room with kitchenette, laundry room, toilet and a terrace of approximately 30 m2. There are only two floors in total that communicate with the interior with elevator, each having a different entrance. The finishes are exceptional, such as electric shutters, double thickness windows ... They have central heating and air conditioning. All rooms are exterior and includes a parking space. It is also really close to the beach and has shops and restaurants at street level. Fantastic opportunity, do not let it escape!